A very nice, spacious and comfortable farmstead apartment (185 m2. 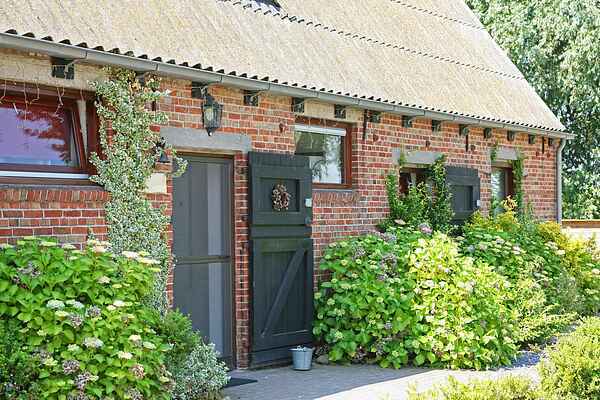 Situated on the border of Belgium, outside of the village Eede, with a view on the lovely orchards and polders. Various excursions are possible; Damme (the town of Tijl Uilenspiegel), Aardenburg (oldest city of Zeeland with an archeological museum), Sluis (Belfort), Knokke (worldly sea-resort ) and Brugge (historical town with lively square and cosy shops). You can also take endless walks and bike trips in this beautiful and rural surroundings. Ideal for a family-reunion!Possible to rent together with NL-4529-01.